Grit: 80#, 120#, 220#, 400#, 600#, 800#. Apply for the hand held grinder. 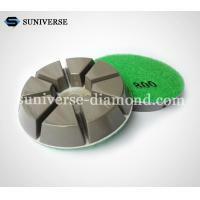 Can be used for polishing and removing the stains/rust on the surface of various material, such as various stones, tiles and metal material. While using it, pls wear the protective applications. Our products is made of high quality binding material, which makes them with stable quality and long lifespan with high efficiency and very aggressive. 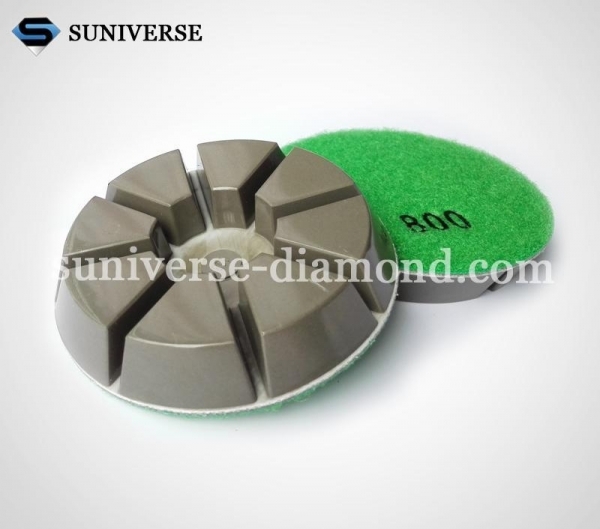 Our goal is to offer our customers the finest, most reliable and durable diamond tools available at the most reasonable prices and to offer the best service after the sale available in the industry. We will try our best to provide you the related technical service according to our experience and personalized service with all sincerity.